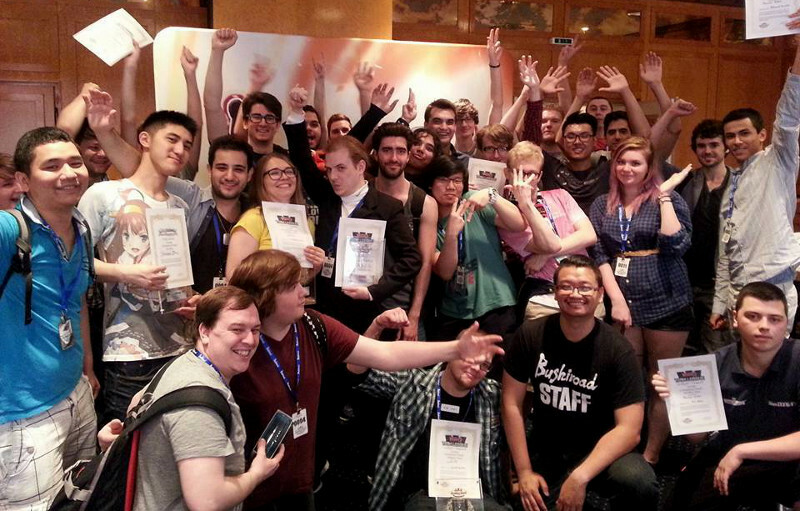 Last weekend marked the beginning of the Bushiroad World Championship 2016 (BWC2016) circuit with the first qualifier being held in New York! From early August to November, the BWC2016 will take place at a record 25 cities. Similar to last year’s event, regional champions will advance to their respective Continental Championships, and then to the World Finals in Japan afterward! 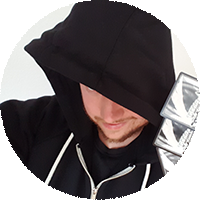 Today we will be taking one last look at the Bushiroad Spring Fest circuit, with an interview with the Buddy Challenge Champion of the Europe Continental Final! Check out Thujaan’s deck recipe HERE! Q: Congratulations on the victory! How does it feel to be crowned Continental Champion? A: Pretty good. I’d never imagine myself coming this far, and now I’ve become the champion. 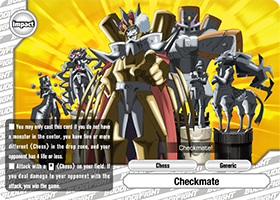 Q: How would you comment on your battles against other Regional Champions just now? A: I was really scared when playing against the France Qualifier winner (Yoav Chelli) just now because he was really strong. Overall my opponents were really skilled in Buddyfight. 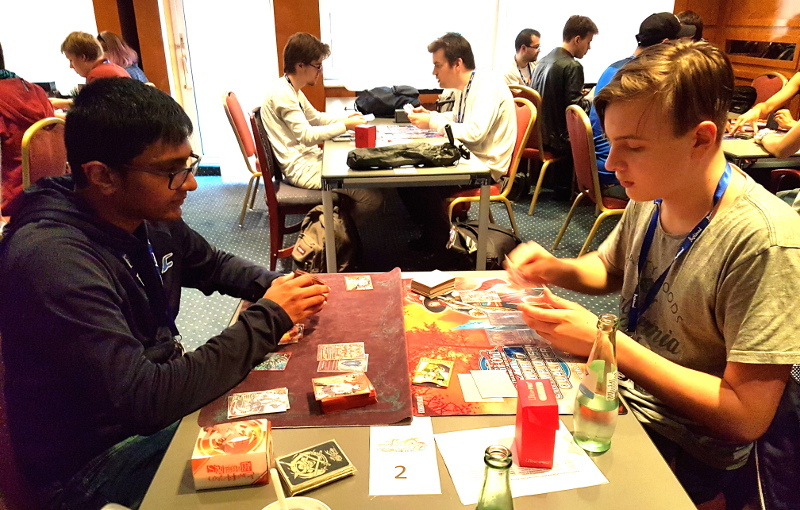 Thujaan Sothilingham vs Albin Christianson, German Qualifier Champion! Everyone bringing out their best for take home these Continental Trophies! Q: Can you share your strategy in winning the games? A: I mostly do top-decking. Looking at the outcome of this tournament, I guess I was just really lucky. A: Yes, it has evolved quite a bit. D-BT01 “Unleash! Impact Dragon! !” gave me the Hellfire Sword which really restricts my opponent, and Merak from D-BT02 “Roar! Invincible Dragon! !” allows me to take damage so I can trigger the Doble and Drum’s ability. This helped me so much during my match against the winner from Paris. He was playing Magic World and didn’t have any gauge to pay for his cards. A: “Checkmate“. It’s the most powerful card in the game at the moment and will likely be the most powerful for many years to come. It has the incredible ability to win games and I feel it should be banned as the condition for winning the game is far too easily met and there is little counter play to stop it. It easily makes 《Chess》 a tier 0.8 deck. Q: If you could pick one character you’d like to challenge in Buddyfight, who would it be? A: Gao’s brother Yota, if he were still alive. Q: Among many formats of Future Card Buddyfight, which one do you enjoy the most? A: I’d like to try playing Tag Team, I think it’s called “Double Fight” for Buddyfight? I’d love to team up with my friends and do cool combos. Q: What development in the game do you look forward to for the latter half of 2016? A: I am really looking forward to the new Dragon Zwei flag. Q: Do you have any tips for other players who want to play better? A: Practice a lot and make sure to stay calm, unlike me. I was shaking in every match up (laughs). And of course, it’s good to have a consistent deck list. Champion: Thujaan Sothilingham, 3rd Place: Albin Christianson. Q: Anything else you wish to share? A: Shout out to Ryan Barker! 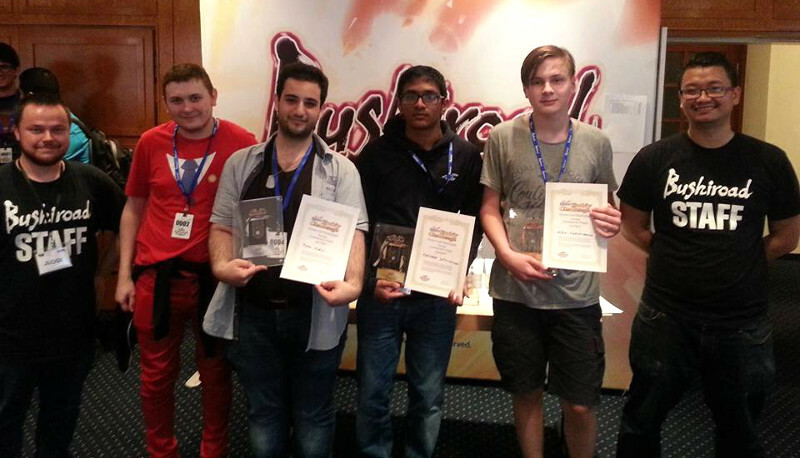 Because of him winning in the UK, the invitation got passed down to me, and now I am the Europe Continental Champion. 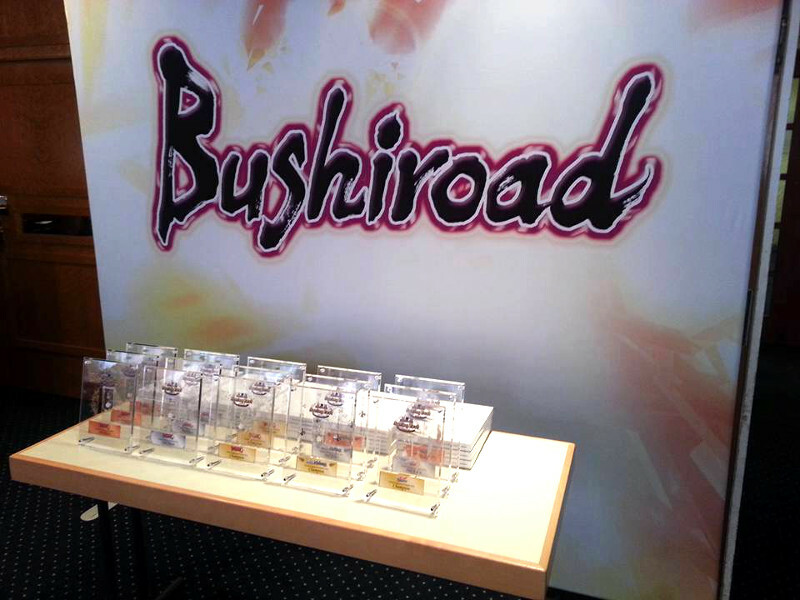 Also I’d like to thank the Bushiroad staff because everybody here are really friendly and helpful and that is what I like about Bushiroad events in particular–the good organization and friendly environment. 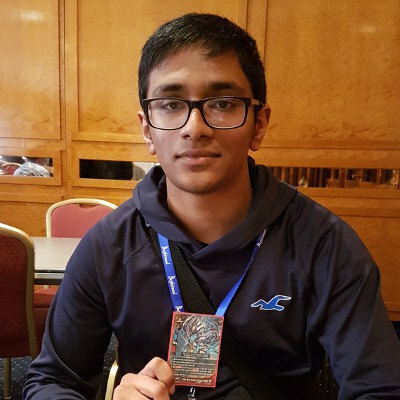 One more shout out to Leisure Game for hosting Buddyfight tournaments which I usually attend to receive new promo cards and practice for bigger events. Time to prepare for Telford! BSF2016 Europe Continental Final concluded! Thank you everyone for your support! Thank you for your time, Thujaan, and congratulations again on your win! Hope to see you in our future events! 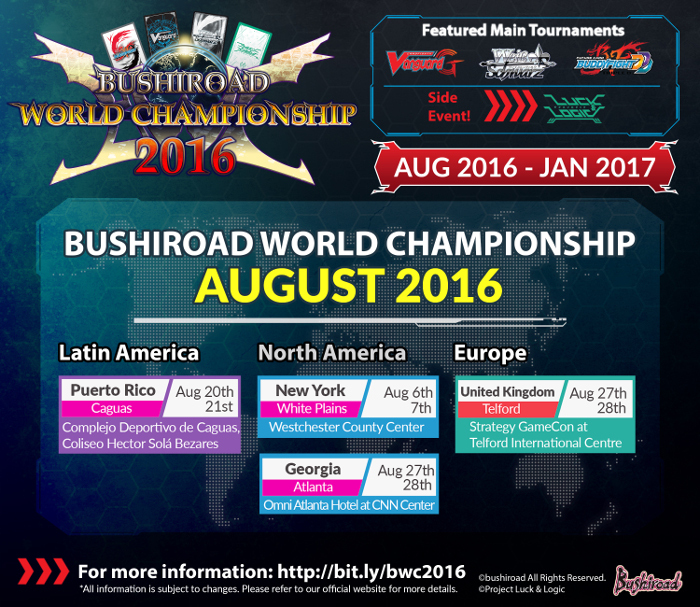 It is indeed time to prepare for the BWC2016 circuit, as we are having 4 events in August alone! Take a look at the schedule below and mark your calendars! That’s it for today, folks! Do check out the event page and our Facebook page for the latest updates! Please do note that the weekly Buddyfight Buzz column will be no longer be published weekly on Mondays. Instead, we will be sharing news and content related to Future Card Buddyfight as and when these materials are available! This doesn’t mean that we are suspending the column – our team is working around the clock to share insights about our products and events for both our new players and our seasoned veterans. Having more flexibility in this schedule means we can share information as soon as it is available, and even publish more than one article in a week! P.S. We are currently preparing something very special for you, so do keep your eyelids peeled! We would like to thank you for your support so far and we hope that you will continue to support us in the future too! Till next time!